2015 succeeds what scientists had roundly labeled the hottest year on record – already we’ve made second warmest January on record in the new year. Although climate deniers continue to tout the data as skewed, misinterpreted, or merely controversial, the numbers are clear, while the refusal to act is looking more and more like a scam as each year passes. Deniers take advantage of making climate change appear to be a matter of controversy. Don’t mention that 97 percent of the world’s scientists have made a consensus over the evidence – say instead that there are cycles, natural periods of warming and cooling, that at one point we thought we were in danger of an ice age (read: one year and misinterpreted data), there is no consistent warming and hasn’t been for decades, or – yes, the climate is changing, but we don’t know how fast or even if people are responsible for the pattern. Most of all, there’s money to be made in green energy – to say nothing of the oil industry. None of them really hold much water if carefully looked at, and even seem to conflict with one another. Yet, we fall right in line because in science nothing is absolute. There’s always room for debate. Winters are still happening, so maybe the polar ice caps are safe after all. Often, any person who’s made up their mind on global warming will have a set of statistics they are ready to jump to – many of which were made possible because of one man named Wei-Hock Soon. Soon, who takes the “it’s not our fault” approach to the climate controversy, has received over 1.2 million from several energy companies over the last decade, according to The New York Times. In particular, these include oil and gas corporations, which tend to pay a bit more than solar energy – a tip for any scientists thinking they can get wealthy by investing in renewable energy. This is hardly the first time that Soon has been overwhelmingly compensated for his work. Back in 2011, he received $131,000 from ExxonMobil, funds allocated to study what role the sun had to play in climate change. Despite having minimal credentials in climate science, Soon argues that an increase in sunspots is the direct cause of climate change. This is little more than a long recycled argument by deniers – sunspots emerging over the last 100 years have caused the Earth’s surface temperatures to increase. In case you were wondering, the opposite is true, with the past 35 years showing the sun on a cooling trend. The only way to make a correlation between the two would be to deliberately manipulate the data, only revealing a few years when slight increases in the sun’s energy coincided with high temperatures. The overwhelming consensus, in fact, is that changes in the sun can only account for ten percent of climate change at best. Soon’s research, however, is indicative of something else. 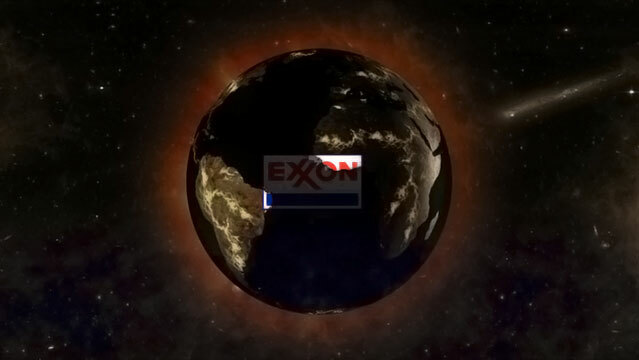 “What it shows is the continuation of a long-term campaign by specific fossil-fuel companies and interests to undermine the scientific consensus on climate change,” said Kert Davies, executive director at the Climate Investigations Center, in a statement to the Times. The journals in which Soon had published his work are currently investigating the matter deeper, as Soon had evidently failed to report conflicts of interest when his papers were in the stages of peer review, at least eleven times since 2008 – a breach of publication standards and ethical guidelines. It’s become something of an irritating post-holiday tradition over the last few winters, to have a chorus of deniers accompany each gust of cold wind, on how the miserable weather proves them right all along. The delight over these blasts of Arctic wind has generally not been seen by deniers (not climate skeptics) since the so-called Climategate scandal of 2009, when right wing bloggers quote mined the hacked e-mails of several climatologists to imply that they cooked the data used in their graphs. Among the companies that funneled money to Soon were API, Exxon Mobil, Southern Company and Koch Industries, many of which were sent in the form of anonymous donations through the organization DonorsTrust. “I think that’s inappropriate behavior,” said Charles R. Alcock, director of the Harvard-Smithsonian Center. “This frankly becomes a personnel matter, which we have to handle with Dr. Soon internally.” Soon is a part-time employee of the Smithsonian Institution and has sometimes been falsely represented as an astrophysicist. Greenpeace was able to request the release of the documents through the Freedom of Information Act because the Smithsonian is a government agency. In the past, corporations have shelled out sizable sums of money, covering up the harmfulness of products like lead-based paint or tobacco. 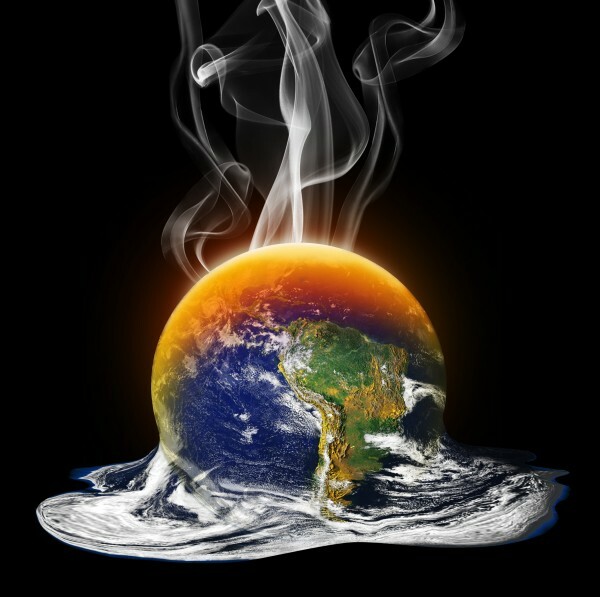 Climate change, however, has shown itself to affect just about every aspect of life as we know it, with the potential to cause an unprecedented amount of harm throughout the world, and we are already feeling the effects. It is time to approach cases of corporate financed climate denial with that in mind.